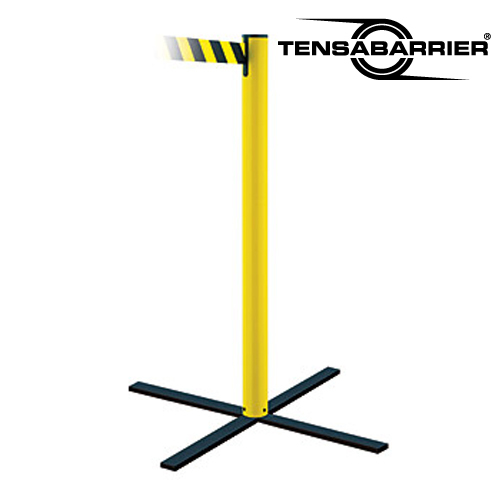 Ideal for Creating Highly Visible Belt Barriers in Seconds! Available in Single Posts or in a Bag of Four! With its lightweight and compact construction, our weather resistant Stowaway Post is perfect for establishing a highly visible perimeter in just seconds.